Andre got into a random car thinking it was his Uber pick up, and the driver kindly took him to his destination anyway. 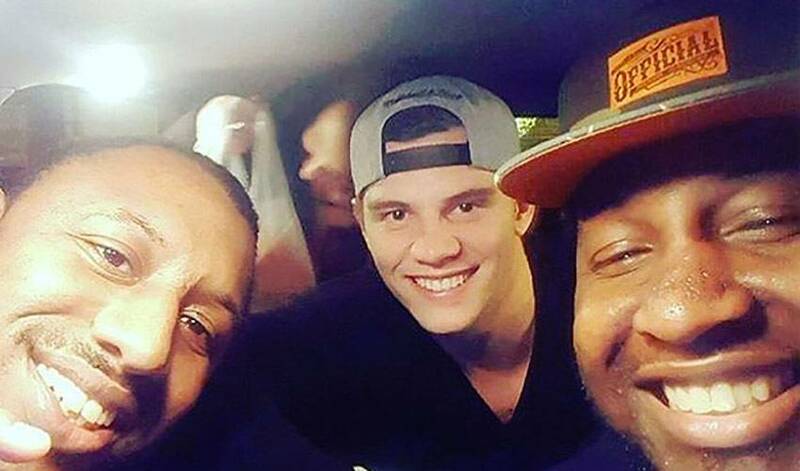 On Sunday, injured Washington Capitals forward Andre Burakovsky ordered an Uber. While waiting for his driver’s arrival, another car pulled up and Andre mistakenly got in. After realizing the error and having a laugh, the good citizen generously offered to take him to his destination – Top Golf – free of charge. Andre graciously accepted, and they commemorated the funny moment with a selfie.